Simit is a Turkish style bagel also know as a Greek koulouri. 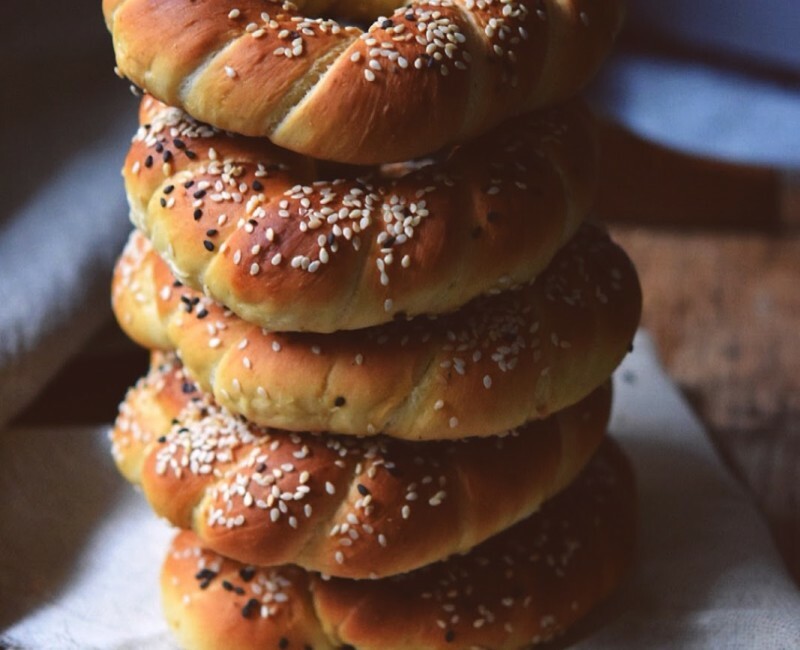 Delicious sesame-bathed bread rings, crisp on the outside and little chewy in side. Quite easy to make, and can be very addictive. It takes about four hours to make Simit bagels. 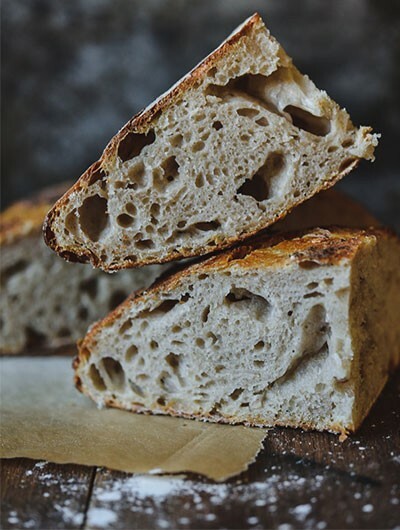 You can prepare the dough the night before, letting it rest in the fridge overnight and bake the bagels in the morning, just in time for breakfast. Long rising gives the bagels nicer chewer texture. 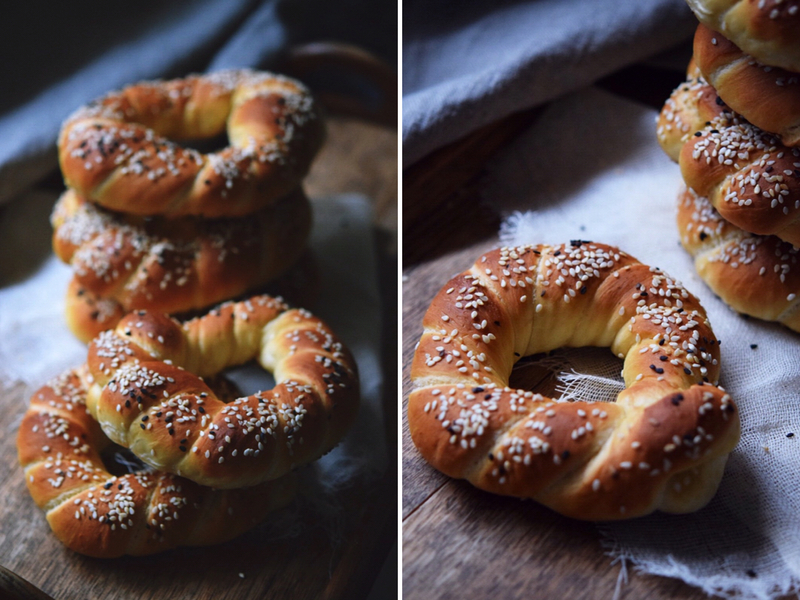 You can freeze the baked ones and warm them up in the hot oven anytime you feel like having fresh, delicious Simit. In a medium size bowl combine water, milk, and the olive oil. 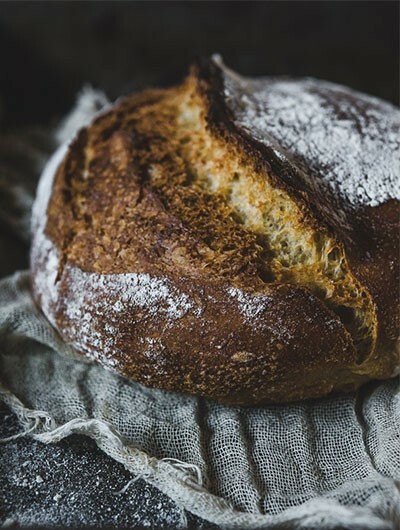 In a bowl of a stand mixer fitted with dough kneading attachment mix the flour, sugar, salt and yeast. Gradually add the liquid until incorporated and knead slowly until soft dough forms, 10-12 minutes. 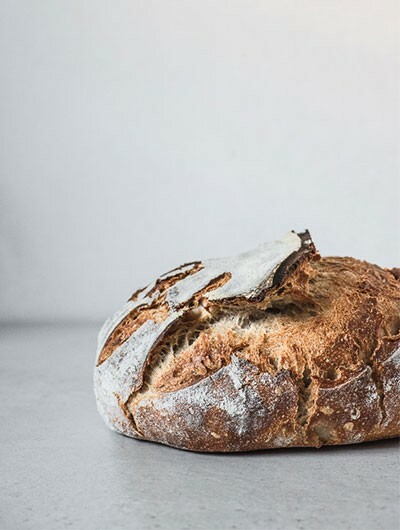 Place the dough in a large bowl, lightly dusted with flour, cover the bowl with a cling film and leave to rise in the fridge overnight. Or place the bowl in warm place and let the dough rise until doubled in size. That will take about 1.5-2 hours. 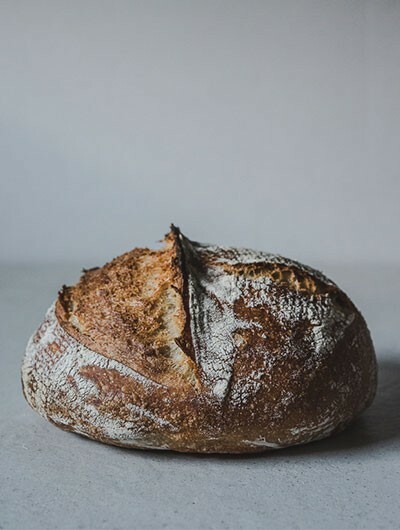 Two hour after or the next day in the morning, tip the rested dough out of the bowl into a lightly floured work space and kneed gently to deflate the air. Divide the dough in 10-12 equal pieces, shape each piece into a ball. Cover them with a kitchen towel and let it rest for 5-10 minutes. Working with one piece at a time, roll the dough ball with your hands into a 60 cm long rope. Holding the middle in one hand and both ends in the other twist the rope a couple of times. Place the ends into a loop to form a circle. Set aside on a lightly floured surface, cover with kitchen towel and continue working with the rest of the dough balls. In a shallow bowl combine the grape molasses and the water. Place the sesame seed into another shallow bowl. Dip each ring in the molasses mixture, gently shaking any excess of the moisture and then place it in the bowl with sesame seeds to coat. Place coated rings on the trey lined with a baking paper. Leave to proof for 30 minutes. Preheat the oven to 240C. Bake the rings for 20 minutes until they are golden brown, rotating the trays halfway through the cooking time.